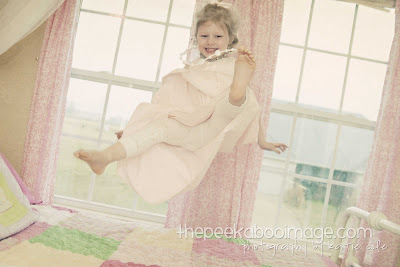 I love capturing my children in their element. These were taken on a whim one rainy, cold day. 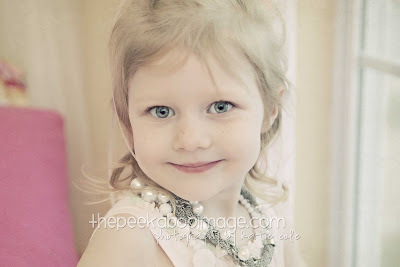 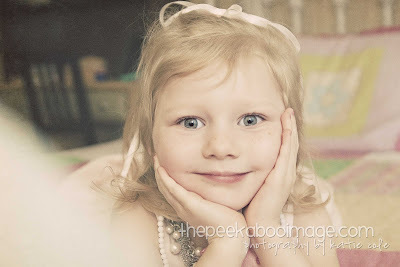 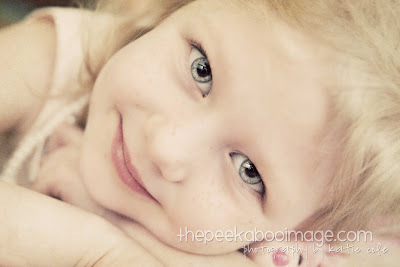 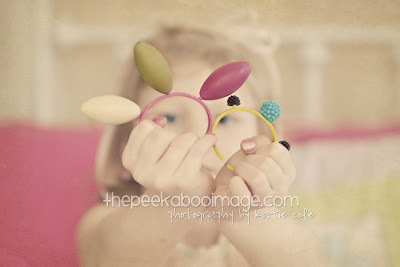 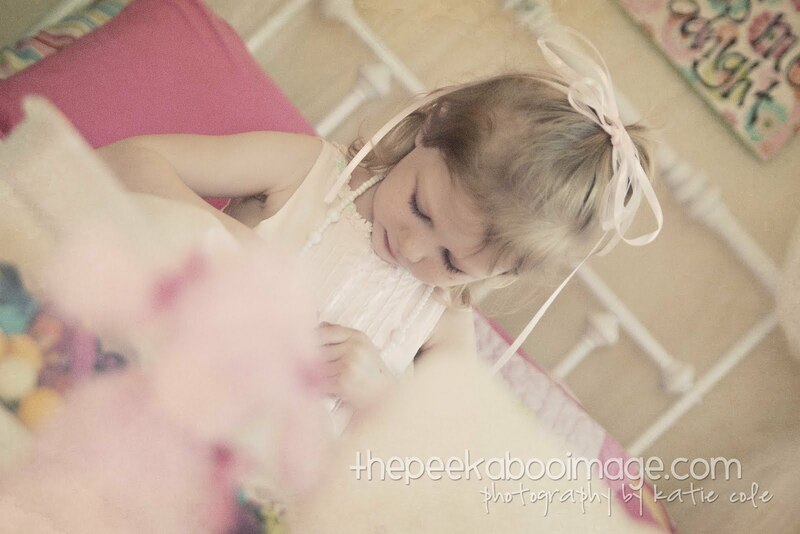 It is such a joy to photograph such a cute girl!